Clinic Synopsis: What barriers have music educators created that are unintentional roadblocks for minority students? How do we create effective learning environments for our students that are safe and inclusive of everyone, regardless of gender or sexual orientation? How can we work collaboratively as a profession to improve access to high quality music education regardless of race, ethnicity or socioeconomic background? How can music educators in the 21st century enhance the traditional school music curriculum to include alternative pathways to experience the arts? Six distinguished music educators will gather to share their thoughts on Equity, Inclusion and Access to music education in America today. Clinician Biographical Information Brayer Teague currently serves as the Fine Arts Department Chairperson at North High School, and is the President of the Illinois Music Education Association. A Top-10 Finalist for the National GRAMMY Music Educator Award (2016), he has been recognized five times by the Marquis “Who’s Who in American Teaching” and named a Golden Apple Scholar finalist. Mr. Teague received the Chicagoland Outstanding Music Educator Award, and is a National Board Certified Teacher. A graduate of Northwestern University in Evanston, IL and the University of Michigan in Ann Arbor, MI, Mr. Teague taught for three years in Highland Park, Illinois before joining the music faculty of Downers Grove North High School in 1993. He later completed additional graduate work in Educational Leadership at North Central College in Naperville, Illinois. In recent years Mr. Teague has continued his exploration of the arts through coursework at various colleges in photography, jewelry/metalwork, and ceramics. Mr. Teague has published educational materials for Microsoft Inc., co-authored a curriculum guide for the Illinois State Board of Education, and presented at national and international conferences. 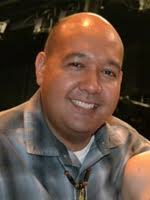 He is an advocate for expanding the walls of the traditional arts classroom through music performance tours. In addition to a bi-annual music and cultural exchange program he coordinates with a musikschule in Bietigheim-Bissingen, Germany, Mr. Teague has led student music tours to Ireland, England, Italy, France, Austria, the Czech Republic, Canada, and a host of cities in the United States. 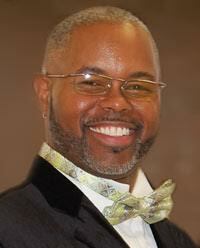 Mr. Teague is a member of the National Education Association and the National Association for Music Education (NAfME). He is a past-VP of the Illinois Music Educators Association. 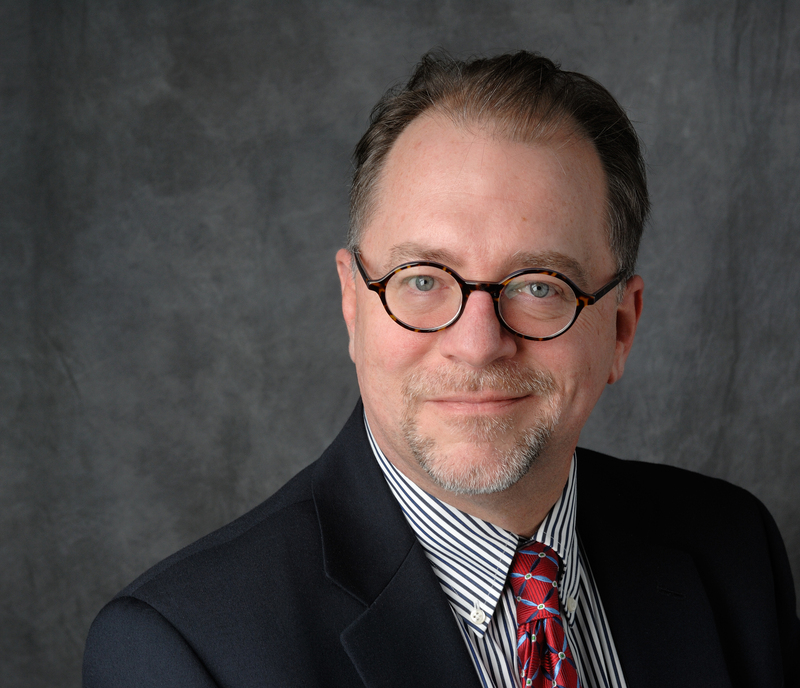 During his tenure on the ILMEA Board of Directors he coordinated the Illinois All-State Music Composition Contest, a nationally admired program that aims to foster and recognize outstanding student music composition. Second Clinician Biographical Information Carlos H. Ayento is the Director of Music and Bands at Maria Saucedo Scholastic Academy in the Chicago neighborhood of Little Village. Mr. Ayento joined the faculty in the fall of 2002, where he teaches general music during the school day and band after school, all five days a week. Mr. Ayento has directed and lead his students and ensembles to superior ratings at the Annual Elementary School Music Festival, as well as the Annual Citywide Solo and Ensemble Competition hosted by the Chicago Public Schools. In 2016, Mr. Ayento took his concert band to the Illinois Grade School Music Association (IGSMA) State Organizational Festival, becoming the first Chicago Public School band to participate and the first to receive the coveted title of “Honor Status.” In 2008, the Saucedo Concert Band was selected to be a rehearsal band for the prestigious Midwest International Band and Orchestra Clinic in Chicago. In 2012 and 2014, the Saucedo Latin Big Band was selected by adjudicators during the CPS Jazz Ensemble Competition to perform at the annual Chicago Jazz Festival. Mr. Ayento is a freelance composer and arranger. Many of his compositions and arrangements have been played by various ensembles, including the former Gallery 37 Latin Big Band, the Chicago Public School's All-City Performing Groups, the Noteworthy Big Band and the Jazz Link Youth Ensemble. Mr. Ayento has been a panelist at the Chicago Public School's annual Arts on the Agenda: A Day for Teachers professional development workshop, as well as a panelist at the Midwest International Band and Orchestra Clinic in 2010. He has served as a clinician for the Chicago Jazz Institute's professional development series "Jazzin' Up Chicago Public Schools." He received his bachelor of music education from VanderCook College of Music in 2002. He recognizes Nadene Dermody, former music director of Gordon Technical High School, as a major influence in his professional music career and his decision to become a music educator. Third Clinician Biographical Information As a music educator, now in his 24th year, Y.L. Douglas Jr., a Chicago native, serves as Director of Bands at Thornridge High School in Dolton, IL. Mr. Douglas is widely known to motivate his students with passion, resilience, and through creating student leadership opportunities. Mr. Douglas has created performance experiences for his students such as participation in the 2012 Olympics in London, the Chic Fil-A-Bowl, the 2009 Presidential Inaugural Band Festival in Washington DC and other National parades. His programs have consecutively been given Superior Ratings by IGSMA and IHSA. Mr. Douglas has been nominated for awards such as Golden Apple Award (2007) and Teacher of the Year (2010). He was the recipient of the Rainbow Push MLK Push to Excel Leadership Award (2010). He has performed as a percussionist in ensembles at The Midwes Clinic (2009 & 2016), Jazz Educators Network (2013 & 2016), Illinois Music Education Conference (2010) and a host of national and international workshops and conferences. Fourth Clinician Biographical Information Manju Durairaj was born and raised in India and studied in Pune, India. She was involved in graduate research projects on comparative pedagogical practices of Indian (Carnatic) and Western Music at Middlesex University, London, UK. She graduated with her second master’s degree and K-12 certification from VanderCook College of Music, Chicago. Manju is also certified in Orff-Schulwerk, completing her levels at George Mason University, with master classes at University of St. Thomas, and at the Orff Institute in Salzburg, Austria. Manju currently teaches Pre K-5 general music at the Latin School of Chicago. She is past president of the Greater Chicago Orff Chapter. She is a SMART certified trainer and customizes these training courses for music educators. She is adjunct professor at VanderCook College of Music where she teaches technology movement, and general music methods teacher training courses. Manju is director of the Midway Community Choir, a non profit organization that raises money for Chicago PADS and CROP Walk. 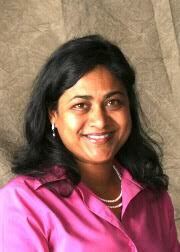 Manju is on the Diversity Commission of the American Orff Schulwerk Association and on the Elementary General Music Council of IL Music Education Association. She has presented at ISME, AOSA, OAKE, NAfMe, MKMEA, IMEA, ILMEA, WMEA, TMEA and other international and national conferences. She has been published in the Orff Echo, Reverberations, Illinois Music Educator, and the Bulletin of the Council for Research in Music Education. Her publications with Hal Leonard include InterAct with Music Assessment Levels 1 and 2 and Technology in Today’s Music Classroom. Fifth Clinician Biographical Information Emma Joy Jampole is a PhD candidate in curriculum and instruction/music education at the University of Wisconsin–Madison. She has conducted various instrumental ensembles at UW-Madison, and currently teaches composition, practicum, and student teaching; she also supports music teacher candidates in their edTPA preparation. Emma Joy was previously on the music education faculty at Northwestern University's Bienen School of Music, and has served as an adjunct faculty member at Northeastern Illinois University. 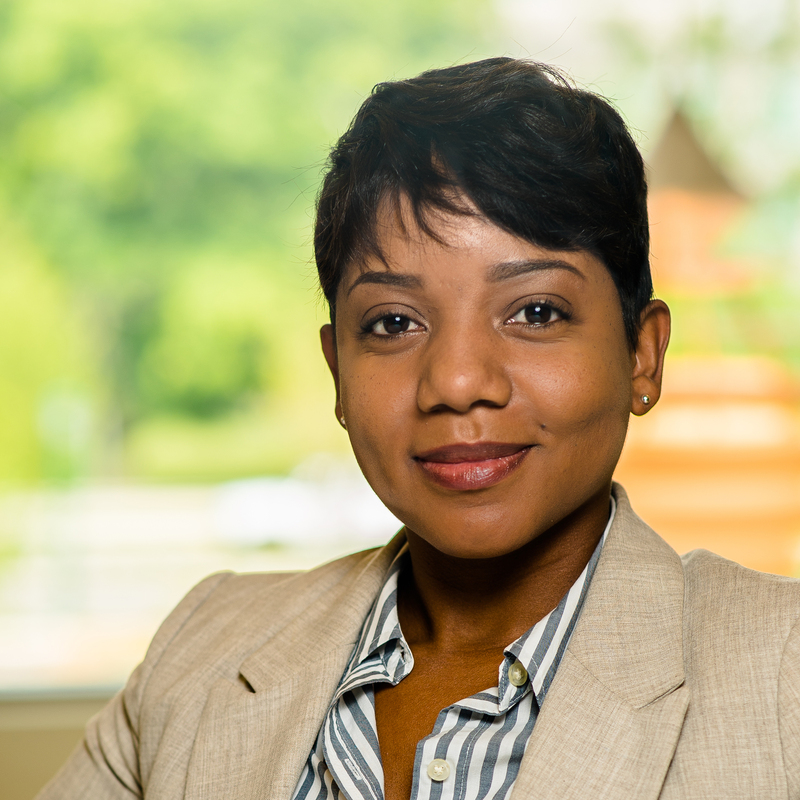 Before her appointment at Northwestern University, Ms. Jampole served as band and orchestra director, general music teacher, and district music department chair with the Wilmette, Illinois public schools. Emma Joy has authored articles and presented clinics on beginning band, orchestra, and chorus; band rehearsal techniques; bassoon pedagogy; edTPA; and LGBTQ+ students and educators. 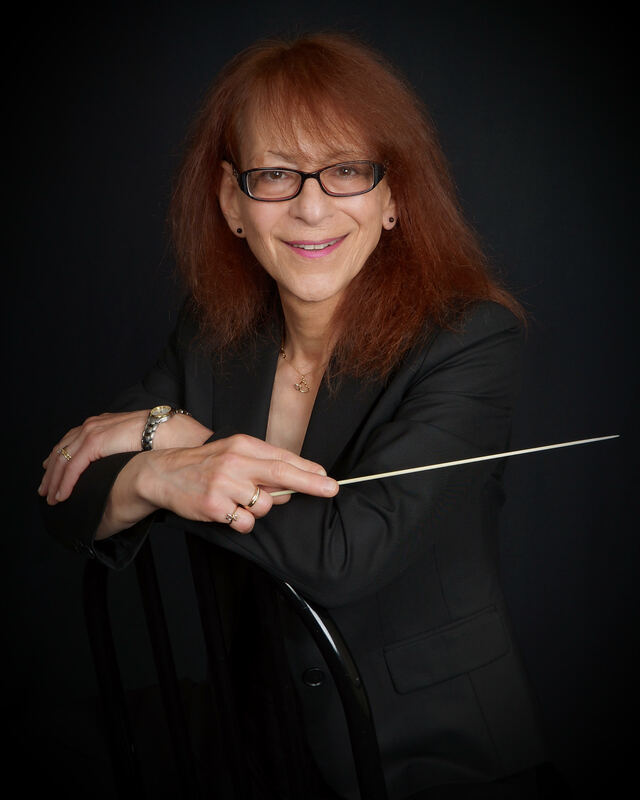 Her current research focuses on transgender youth in school music ensembles. Sixth Clinician Biographical Information Joyce McCall is a postdoctoral scholar and visiting assistant professor of music education at the Indiana University Jacobs School of Music. McCall earned a Ph.D. in Music Education from Arizona State University and a Master of Music Education and Bachelor of Music in Clarinet Performance from the University of Southern Mississippi. Prior to her appointment at IU, she served as an assistant band director at MacArthur High School in Houston, Texas. She has also served as a woodwind and marching band specialist in Alabama, Mississippi?, and Texas. In efforts to create more inclusive spaces in music and education, McCall’s research focuses on issues of race, class, and culture in educational settings, as well as intersecting formal and informal strategies through the use of popular music and digital culture. Her research has been published in Journal of Music Teacher Education (JMTE) and presented at the American Educator’s Research Association (AERA), the National Association for Music Education (NAfME), the Society for Music Teacher Education (SMTE), the Mountain Lake Colloquium, and the Arizona Music Educator’s Conference (AMEA). McCall has proudly served as a clarinetist in the United States Army Bands from 1999 to 2013. During her service, she was awarded the Army Achievement Medal, the National Defense Service Medal, and the Global War on Terrorism Service Medal. Previous assignments include the 151st Army Band in Montgomery, Alabama. ; 41st Army Band in Jackson, Mississippi. ; 36th Infantry Division Band in Austin, Texas; and 108th Army Band in Phoenix, Arizona. She is also a member of Sigma Alpha Iota International Music Fraternity for Women. 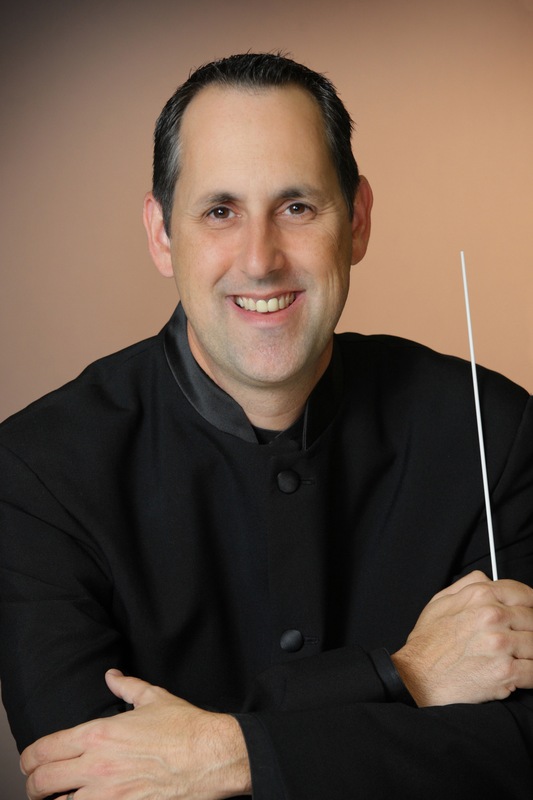 Seventh Clinician Biographical Information Mitchell Robinson is associate professor and chair of music education and coordinator of the music student teaching program at Michigan State University. A founding member of the Instrumental Music Teacher Educators Association (IMTE), Robinson received B.F.A. degrees in music education and trumpet performance from the State University of New York at Buffalo, the M.M.Ed. from Hartt School of Music, a Certificate of Advanced Study in Educational Administration from the State University of New York-Oswego, and a Ph.D. in music education from the Eastman School of Music. He also pursued post-graduate studies in music education and conducting at Northwestern University. Prior to his appointment at Michigan State University, Robinson has held appointments at the University of Connecticut, the Eastman School of Music and at the University of Rochester. Robinson’s public school teaching experience includes 10 years as an instrumental music teacher, music department facilitator and high school assistant principal in Fulton, N.Y. Robinson was awarded the 1997 Reston Prize from Arts Education Policy Review for his analysis of arts education policy, and the 1999 Research Award from the International Network of Performing and Visual Arts Schools. He recently concluded a term as Editor of the Music Educators Journal, and has contributed to and served on the editorial/advisory boards of numerous professional publications including Arts Education Policy Review, the Journal of Music Teacher Education, the Bulletin of the Council for Research in Music Education, the Music Educators Journal, the International Journal of Education and the Arts, Research and Issues in Music Education, and the Desert Skies Research Symposium. He was a contributing author for Great Beginnings for Music Teachers: Mentoring and Supporting New Teachers, Teaching Music in the Urban Classroom, Volume 2: A Guide to Survival, Success, and Reform, Oxford Handbook of Qualitative Research in American Music Education, What Every Principal Needs to Know: Instructional Leadership for Equitable and Excellent Schools (“Music Teaching and Learning in a Time of Reform”), and wrote the chapter “A Tale of Two Institutions: Or . . .Myths and Musings on Work/Life Balance” for On The High Wire: Education Professors Walk Between Work And Parenting.